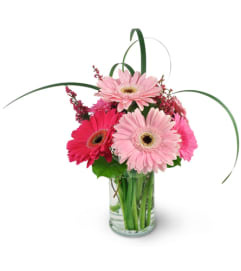 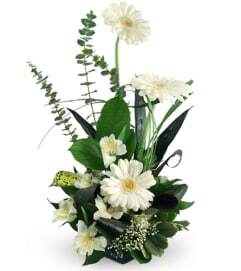 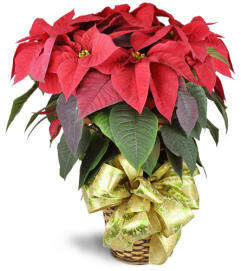 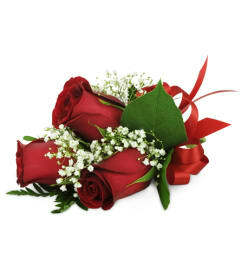 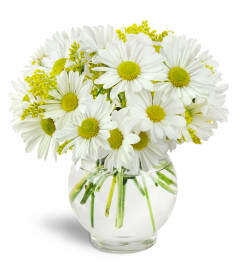 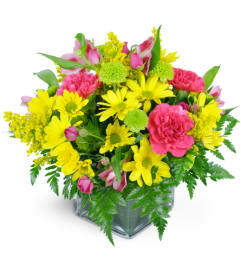 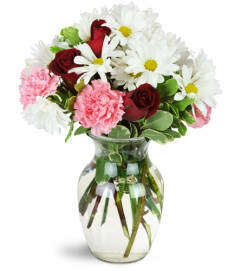 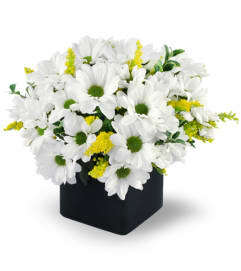 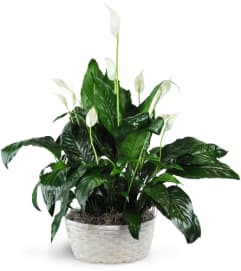 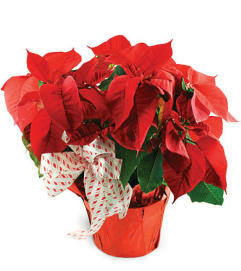 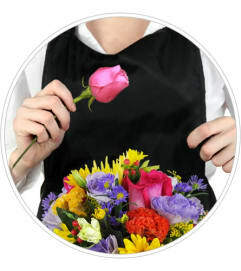 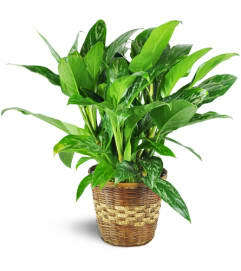 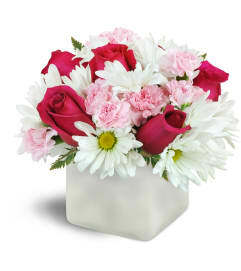 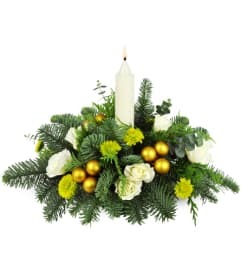 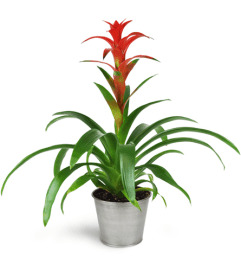 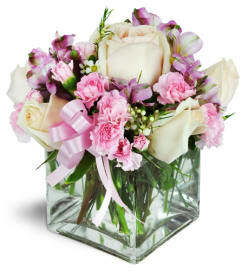 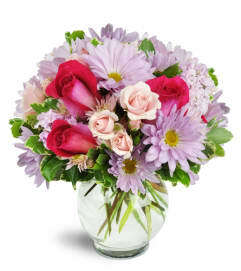 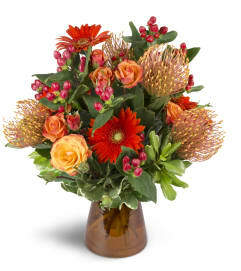 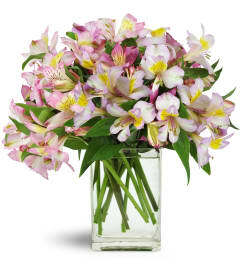 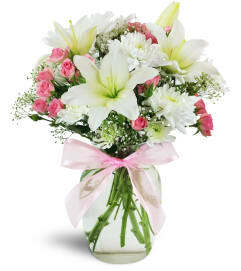 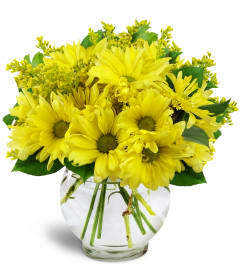 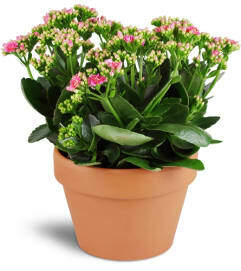 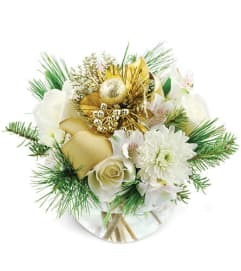 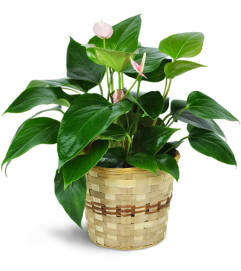 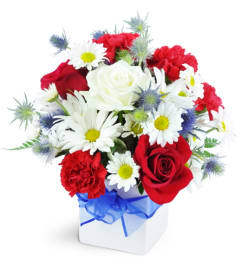 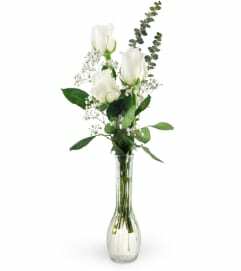 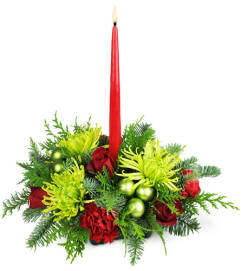 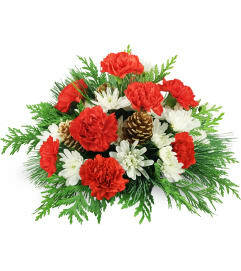 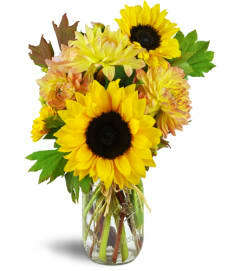 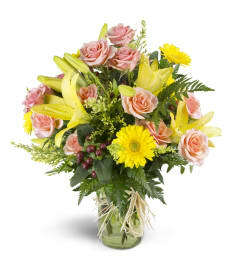 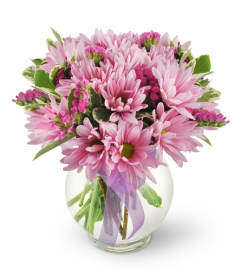 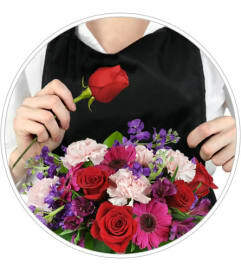 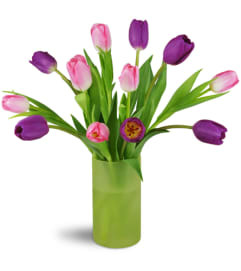 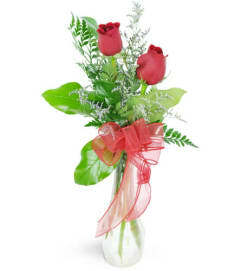 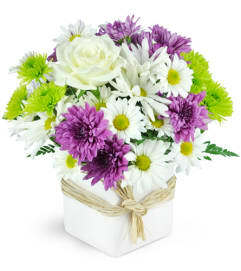 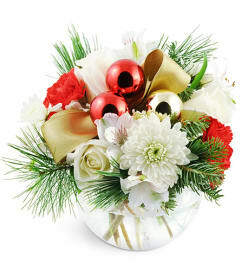 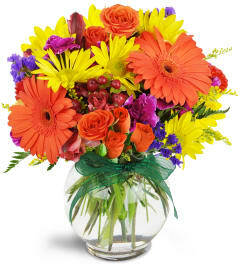 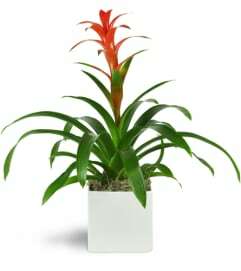 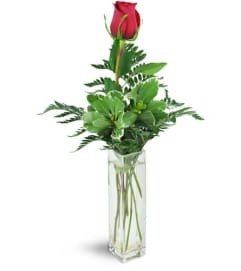 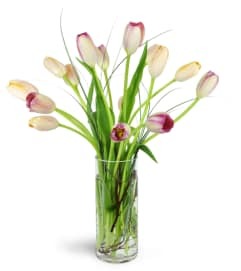 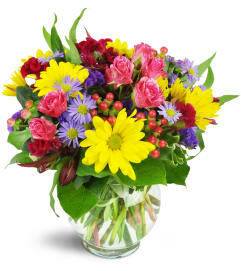 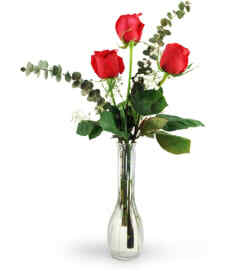 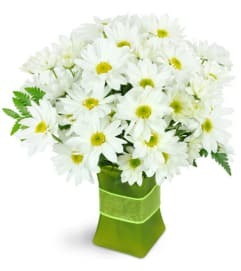 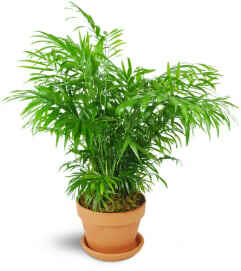 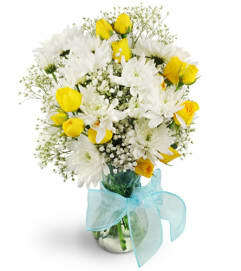 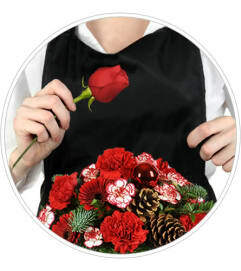 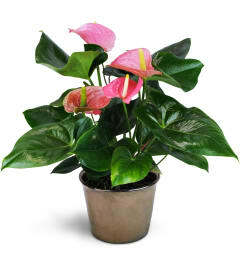 Affordable flowers are easy to find with Garland Flowers and Gifts! 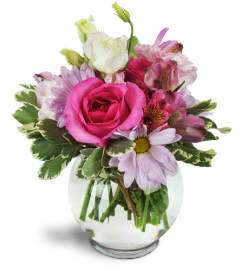 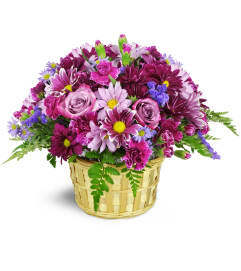 Our affordable bouquets and baskets look anything but cheap. 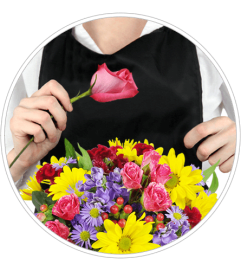 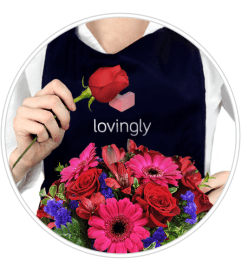 You'll find an excellent selection of fresh, creative floral arrangements here that won't break your budget.